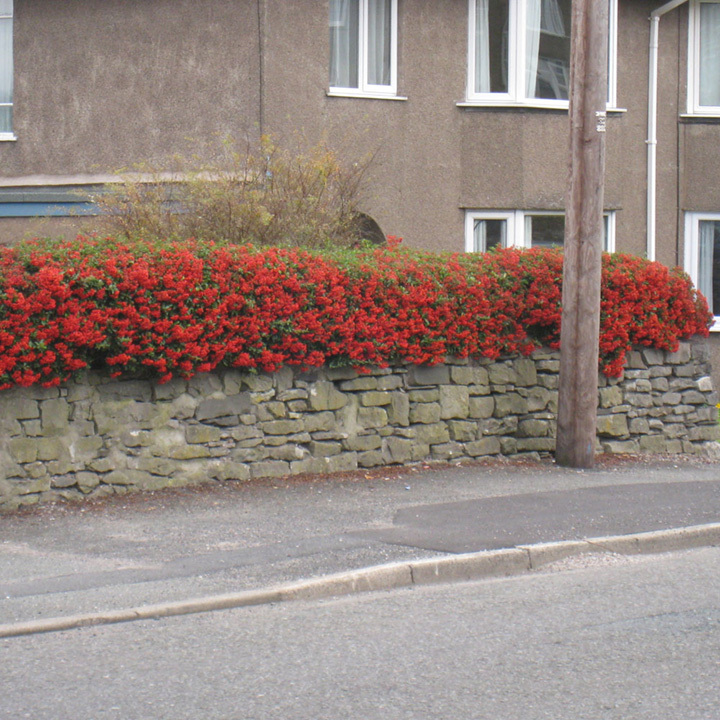 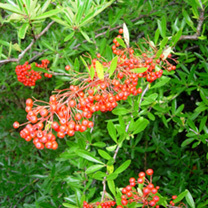 Along with being a great option as an intruder hedge, given its spikey thorns and dense evergreen coverage, Pyracantha is also a popular option for a wildlife friendly hedge. 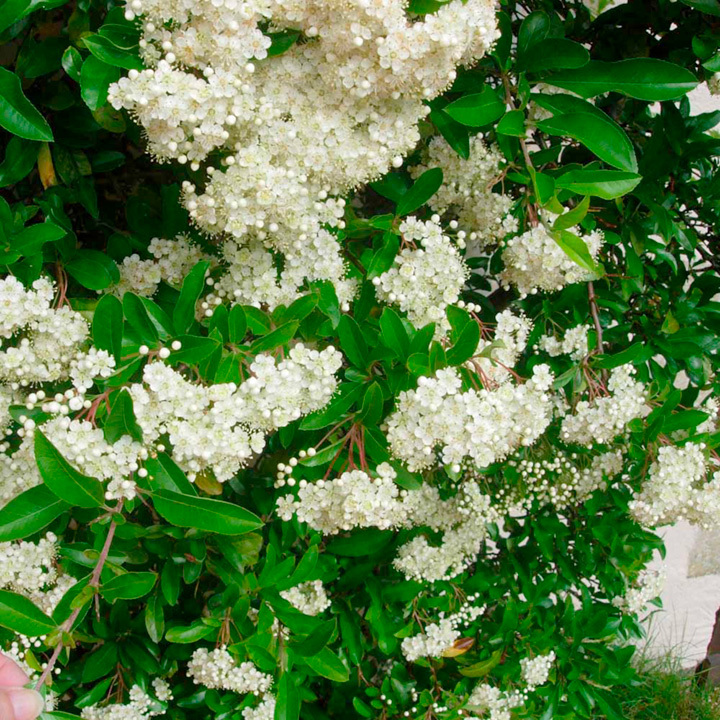 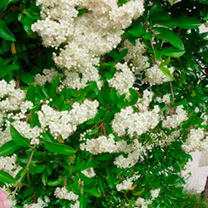 Over the spring it has lovely fragrant white flowers which can become quite a strong feature as the hedge matures. These flowers are then followed by vibrant red berries in the autumn, providing year round interest. 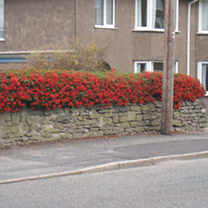 Plants supplied in packs of 10 or 20, 40cm+ or 60cm+ high and grow 30-60cm per year.